ANZA, Calif. – FIND Food Bank stepped up to the plate providing emergency resources to those in need as a result of the Cranston and Ribbon fires. More than 40,000 lbs. of relief resources were distributed, much of that going to those at the Anza Community Hall. While those in the Anza area were not at direct risk from the fires, power lines connecting their community were burned, leaving them powerless and many without water. “We have people in this town that won’t even talk to each other that were standing side by side serving food out here,” said Bill Donahue, founder for Friends United Neighbors. Donahue and his wife took the lead in coordinating distribution services for thousands in the community. 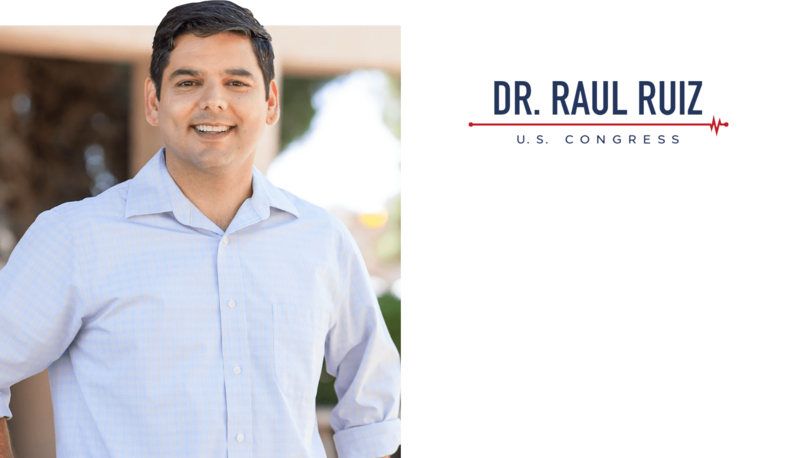 They contacted Congressman Dr. Raul Ruiz when the outage began. He connected them with FIND, and within 24 hours, the first delivery was made with food for the people and their pets, water, and sanitary items. “Any disaster, we want to be there firsthand, and we’re ready to jump into action and help with whatever [is] needed,” said Lorena Marroquin, director of community impact at FIND. FIND Food Bank is the Feeding America regional food bank for our area, which means they receive national support year round with disaster relief planning. While providing service to those who evacuated or needed additional resources as a result of the fires, FIND Food Bank also still managed to provide food to all regularly scheduled distributions. Anza Electric Cooperative representatives tell us power was back on for all customers by August 3.